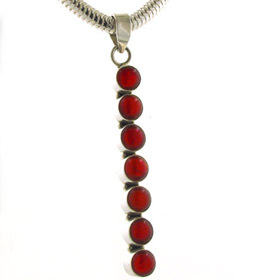 Carnelian varies in colour from brownish red to bright orange red. 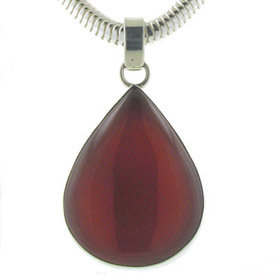 It's a gorgeous warm colour and mixes well with reds, golds and browns. 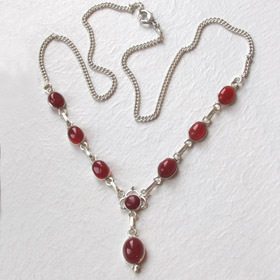 If you like Carnelian, see also our red onyx jewellery.